Our lounge bar is open from 5pm until late and offers you the perfect place to unwind. 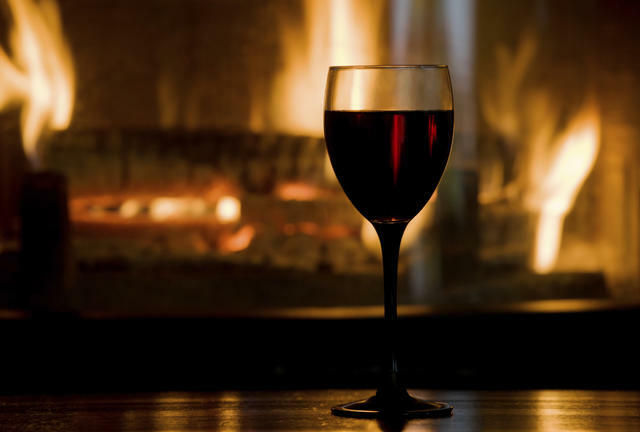 Snuggle in by the open fires and enjoy a glass of wine, cocktail or a warming pot of tea. During the day, food and beverages are available from the public bar. Read a book, play a game of pool, chess or one of the many board games on offer. Relax and enjoy the ambience of this cosy retreat.